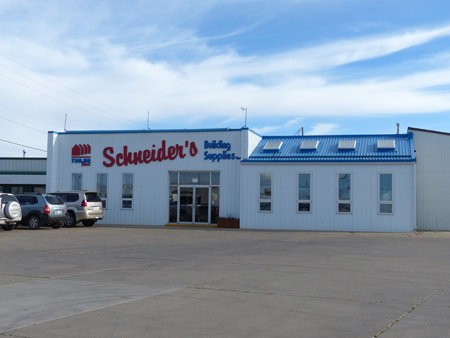 Schneider's Building Supplies is a building manufacturing company you can depend on. 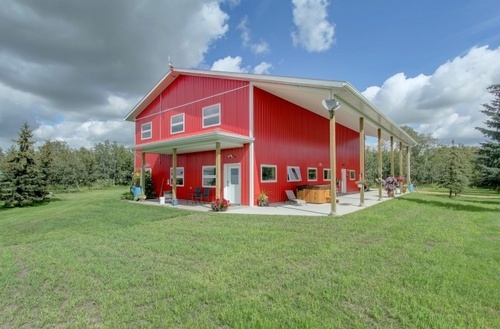 We pride ourselves on our high level of quality and workmanship in every structure we erect. 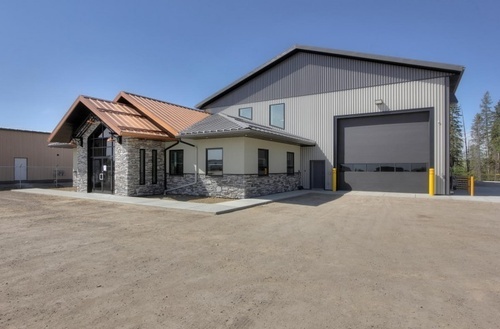 For the past 25 years, operating across western Canada we have built and supplied, with high-quality made materials, for everything from the small shops/airplane hangers, large commercial & agricultural buildings, dairy or poultry barns and oil and gas industrial buildings. 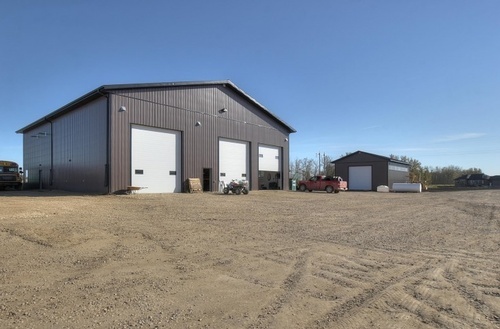 Our buildings have the advantage of a low maintenance finish and high sidewall clearance. All our interiors are easy to insulate and designed to adapt to your custom needs and changing requirements. Schneider's Building Supplies. Sound design, sound engineering, high-quality materials and solid workmanship, at an economical price. A combination that puts us a cut above the rest. Contact us for a consultation about your specific needs today.